Before we begin, let us start by saying that to whoever is reading this, we would like to offer our personal thanks for the service you provide. As a company, we are a resource for you and look forward to providing more information like this. 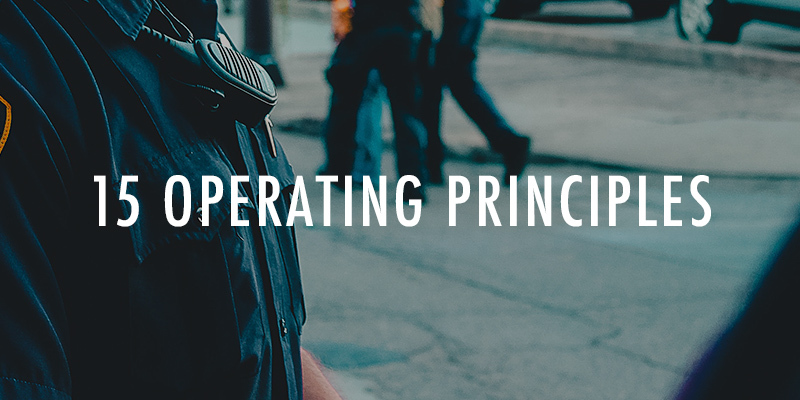 With that said, let’s jump right into all of the fun that is law enforcement data management. There really is no standard when it comes to how agencies collect information and store it. 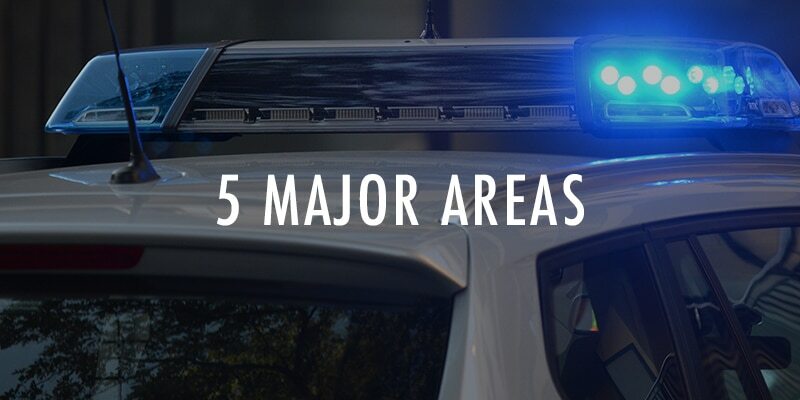 While there are no real guidelines around storing everyday investigation information, once an agency decides to collect multiple records in one repository, there are guidelines that must be followed. This is the legislation formally known as 28 CFR part 23. 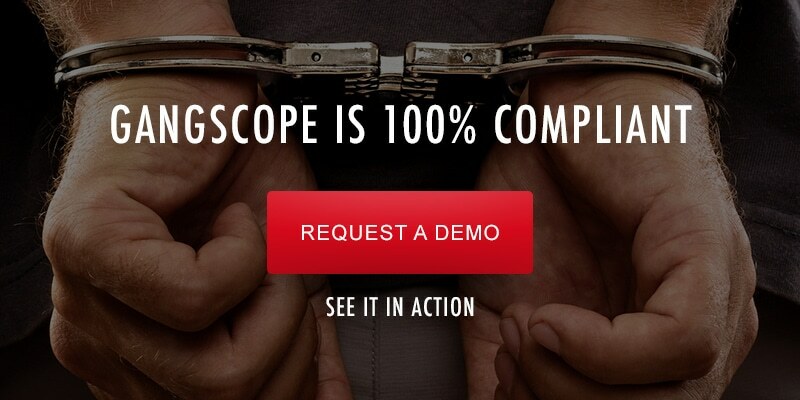 Throughout our time providing demonstrations for GangScope, we have continuously come across agencies that are collecting information digitally that is simply not compliant with federal standards. Even worse, there are even some agencies that do not even know that requirements exist. While they may have information that may lead to prosecution, it may not be compliant, and therefore may be inadmissible. This 28 CFR part 23 is the template for how to run a system to store data that will always be compliant while observing privacy and constitutional rights. 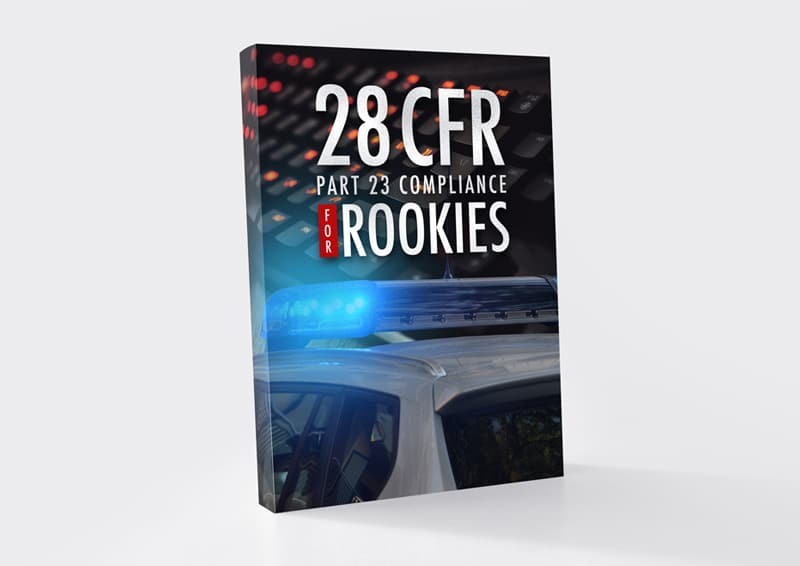 This document looks to help in a crash course in 28 CFR part 23. If someone asked me to describe it in one sentence; this is the federally mandated guideline by which your agency or task force will be asked to follow when implementing a criminal/gang intelligence data system. We have reviewed the full official statute and have created the following summarized guidelines that are laid out. Most seem to be standard information gathering principles, but some do apply specifically to what you collect and track. The Attorney General or designee may waive parts of this to enhance the intelligence system, as long as it does not violate any privacy or constitutional rights. 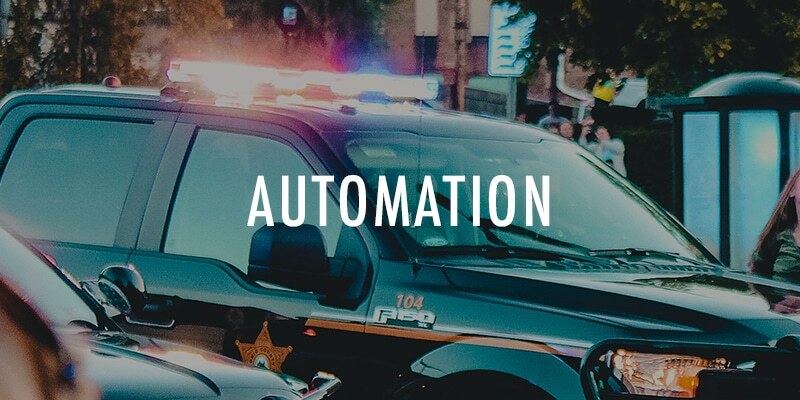 If you are interested in learning more about compliance, and how to best manage your intelligence information, please feel free to contact us at GangScope, the most flexible software platform dedicated to 28 CFR part 23 compliance.